Likely, it is something you quickly penned when you set-up your email preferences or when you changed jobs or contact information. It is something we set up once and forget. Your email signature is a powerful and an often overlooked marketing tool. 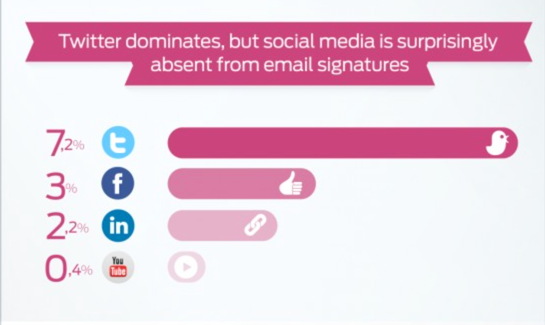 60% of people with a professional email signature list their landline number. Only 28% include their cell phone number. Surprisingly absent is the lack of social media handles in signature files. You might think you have more important things to do than worry about your email signature. However, regardless of how dull the topic is, keep in mind, your signature can be the first impression a prospect sees. They may want to do some due diligence before picking up the phone to buy your product. Make it easy for them to find the information quickly by placing it in your signature block. 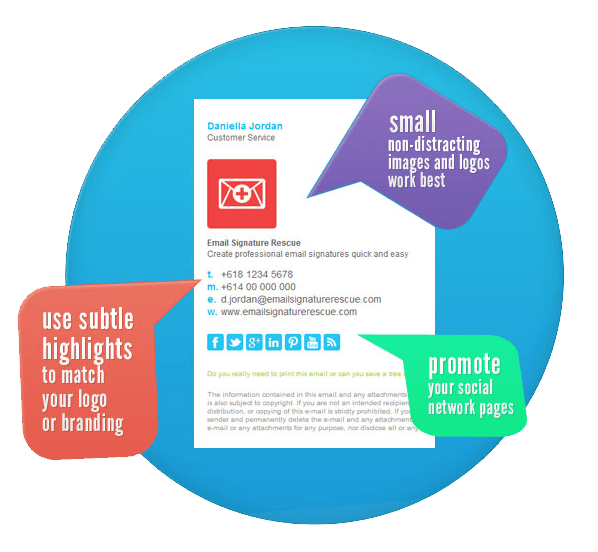 With over 500+ billion emails sent every day, you need to make your email signature stand out. A person’s signature block says a lot about them. It is a balance between letting people know who you are and professionalism. My email signature is not perfect. As I started researching the topic of how to write an email signature, I came across an article by Email Signature Rescue that pointed out a few things I did wrong. Reason: An image not hosted can appear as an attachment in some email clients, or sometimes may not appear at all. Reason: There are many social pages these days. While showcasing all of your social media pages can boost your customer’s confidence, presenting too much information in this format, is not easy for one to read. 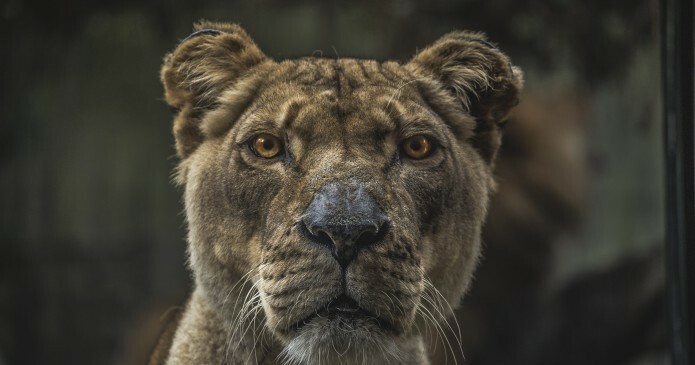 Reason: If you don’t check to make sure the HTML is cross-compatible with all the main email clients, your customers may be getting a very different version to what you think you are sending. When it comes to email signatures, less is more. Your signature should convey your information, not distract from the substance of your e-mail. Keep each line in the signature to a maximum of 72 characters. Many email applications have a maximum width of 80 characters, so limit the length to avoid wrapping. If including a logo, keep it at or under 50×50. This size makes it load faster and looks professional. Separate the signature from the body using two hyphens (–) followed by a space. This distinct separation allows the software to mark or remove the sig block as the receiver desires automatically. How does your signature stack up? I would leave out the red line of the spellchecker from your email signature.